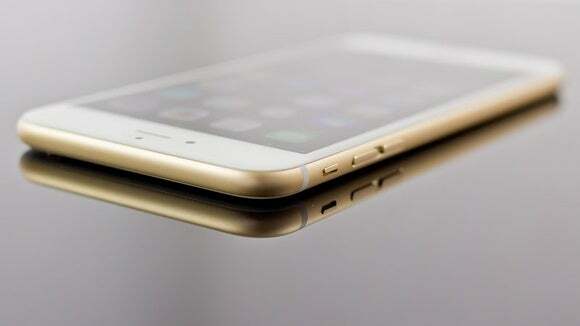 A flaw in iOS 8 would allow attackers to render devices running the mobile OS useless if they’re within range of a fake wireless hotspot, according to researchers from security firm Skycure. The vulnerability exploits an issue in how iOS 8 handles SSL certificates. By manipulating the certificates, researchers found they were able to get apps running on iPads, iPhones, and iPods, as well as the OS itself, to crash. In other instances, the researchers placed the devices in a constant reboot cycle. Yair Amit and Adi Sharabani, Skycure’s CTO and CEO, respectively, discussed the flaw, called “No iOS Zone,” Tuesday during a session at the RSA conference and talked about their findings in a blog post on Wednesday. 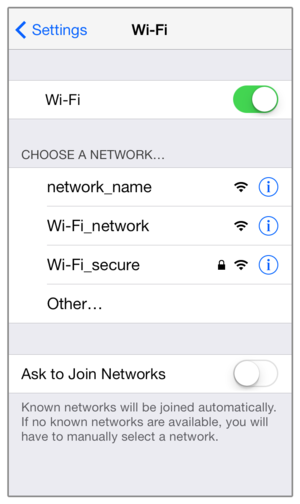 WiFiGate takes advantage of a feature that allows mobile carriers to configure settings in iOS devices. Carriers, for example, have preprogrammed iOS devices to automatically connect to Wi-Fi networks they have set up for their subscribers. In the U.K., for instance, iPhones running on Vodafone’s network will connect to the Wi-Fi networks named “1WifiVodafone1x” or “Auto-BTWiFi”, according to a Skycure blog post on the WiFiGate threat. Customers can’t disable or change these preconfigured Wi-Fi settings. The only way to protect against WiFiGate attacks is to turn off Wi-Fi on a device, the post said. Knowing the names of the preprogrammed wireless networks, information that can be found in iOS, attackers could create a fake Wi-Fi network that Apple mobile devices connect to by default. Next, they could launch an attack that uses the SSL certificate flaw and cripple the devices, Skycure said. If people figure out that the Wi-Fi network is responsible for the attack—and their device is constantly rebooting—they would be unable to turn off the Wi-Fi connection and stop the assault. Since the exploit hasn’t been fixed, Skycure isn’t sharing technical details, but has informed Apple about the issue. The companies are working together on a resolution.